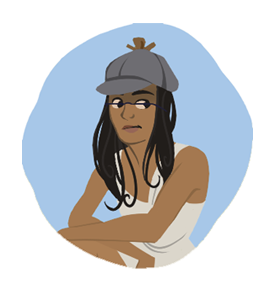 Jamila Bharath: animation graduate, aspiring storyboard artist, freelancer, and deerstalker connoisseur based in Ontario, Canada. Welcome to my portfolio site! Here you can find work done for my fourth year thesis film, The Dwen, as well as my most recent art. I'm a graduate from Sheridan College's four-year BAA Animation program who is looking for work somewhere in the animation industry! 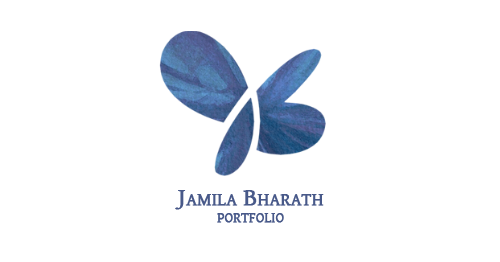 Copyright Jamila Bharath 2013. Simple theme. Powered by Blogger.